This was originally a public email exchange between myself and His Grace Ganesha Prabhu on Jan 16, 2008, while I was in Delhi recoperating from the injuries sustained in a car accident. I have edited and enlarged on it for the sake of completion. Please accept my humble obeisance. All glories to Srila Prabhupada. Bhakti-vighna-vinasa Narasimhadeva Bhagavan ki jaya! 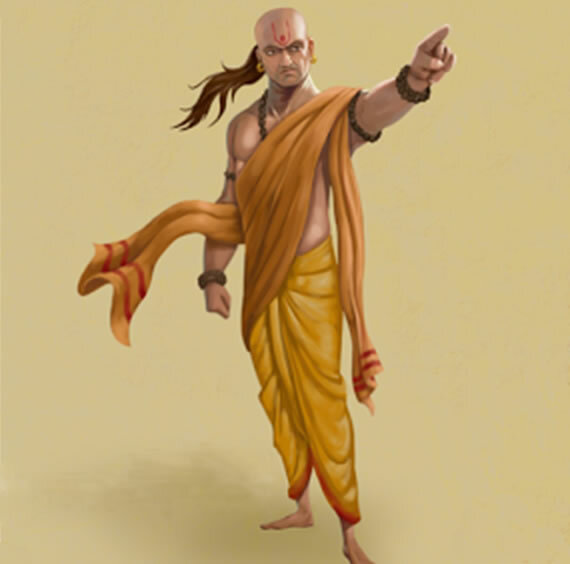 However the depiction of Canakya as a contemporary of Alexander the Great is a common misconception first propagated by the British but not supported by Sastra. Canakya was from 16th century BC not 4th century BC. This statement is not according to Srila Prabhupada's words. This was widely believed to be true by most Christians in pre-Darwinian Europe including Sir William Jones. 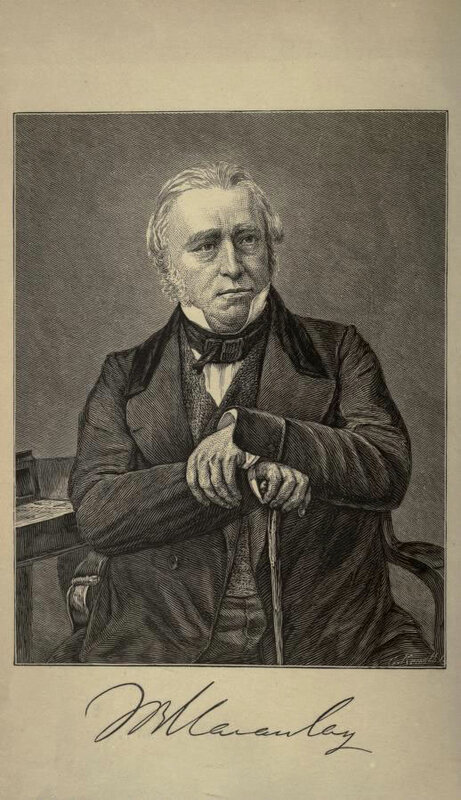 Jones who was a member of the Supreme Court of Calcutta, and founder of the Asiatic Society, lived in India from 1783 till his death in 1794. He was studying various sastras and Sanskrit literature with Bengali Pandits in Kolkata. 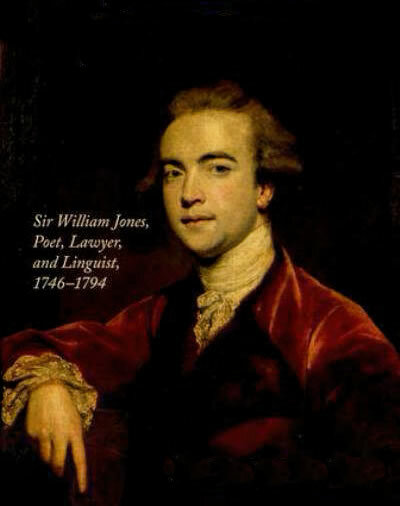 It was Jones who famously noticed the similarity between Sanskrit, Latin, Greek and Persian; and you may say that he was the father of both Indology and linguistics. In any case Mr. Jones while studying puranas found it difficult to fit the puranic timeline which spanned over 311 trillion years with that of the Bible, which stated that the world had been created about 5,794 years before. He wanted to make Indian history fit in with Noah and Moses. To do so he had to find the “linch pin” of ancient Indian history, that point in time where ancient European history intersected with India's. That point could only be 326 BC when Alexander the Great invaded India. Ancient Latin and Greek authors -- Diodorus of Sicily, Curtius Rufus, Arrian of Nicomedia and Plutarch of Chaeronea wrote on the life of Alexander and mentioned the names of various Indian kings who were contemporary of Alexander. These were not in Sanskrit but in Greek forms, names such as Xandrames, Sandracottus, and Taxiles, etc. Jones tried to find names of Indian kings similar to the Greek versions and deduced that it was Candragupta. The only problem was that there were two Candraguptas who founded dynasties -- "Candragupta Maurya" and "Candragupta" of the Imperial Gupta dynasty who were 1200 years apart. In order to fit Indian history into his procrustean bed and make it agree with the Biblical version Jones purposely chose Candragupta Maurya as the contemporary of Alexander and thus neatly cut off 1200 years of Indian history. However, it was Candragupta and Samudragupta of the Imperial Guptas not Candragupta Maurya who were contemporaries of Alexander. Then came Pradyota Dynasty which lasted for 138 years, see SB 12.1.3. 1 Then Sishunaga Dynasty for 362 years (Bhagavatam says 360), see SB 12.1.6-8. Then Nanda Dynasty which lasts for 100 years, SB 12.1.10. 1000+138+362+100=1600 therefore the Nanadas lasted till 1537 BC (3137 - 1600 = 1537). The Nandas were destroyed by Canakya Pandita who then enthroned Candragupta Maurya (SB 12.1.11). Hence, Candragupta Maurya flourished circa 1537 BC, not 326 BC as Sir William Jones wanted to believe. However, it was the British who were in control of the educational system, and especially with Macaulay they sought to destroy traditional Sanskrit education in India. Thus, the British enshrined their distorted history of India in all of the world's history books and schools. And, in the 225 years since Jones a lot of “scholarship” has added many thick encrusted layers to support this mistake. And, this is what we were all taught. However, since the independence of India there has been some effort to undo the damage done by the British, but a lot more is needed. 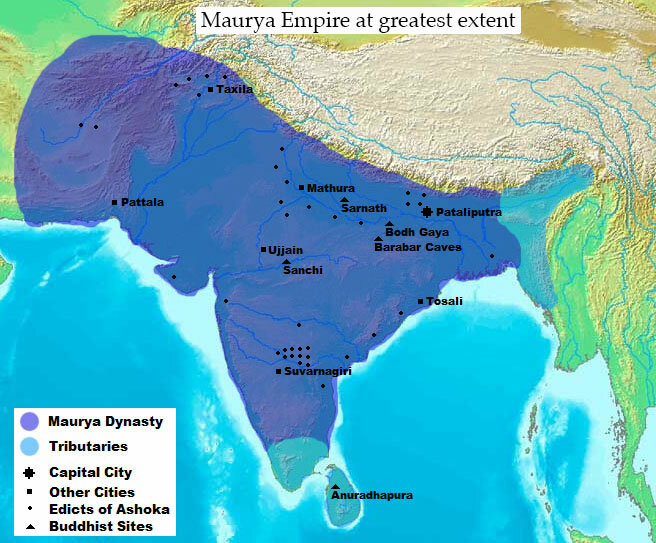 The mischief of the British was not only in relation to Candragupta Maurya, so much of Indian history was distorted it is hard to imagine the extent of the damage. For example Lord Buddha is not from the 6th BC but from 18th BC. Why? 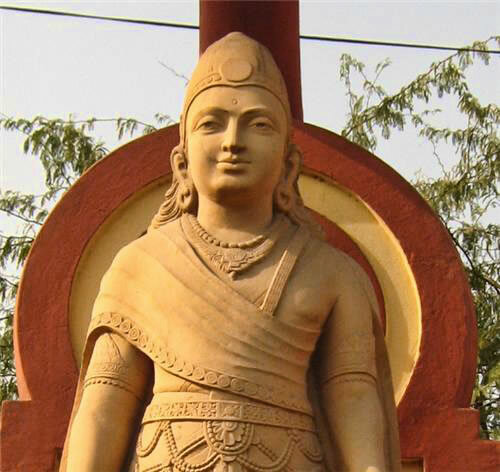 Ashokavardhana the grandson of Candragupta Maurya became a Buddhist and converted India to Buddhism. 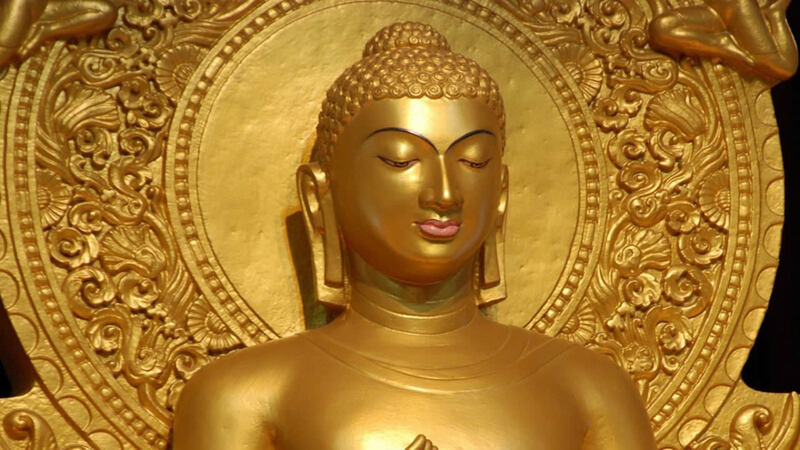 Buddha lived about 3 centuries before him. Hence 18th century BC. This of course flies in the face of current academic historical dates for everything in early Indian history and mainstream scholars think it is madness and cries of “radical saffron revisionism” are heard. However, there is one thing that you have to remember and that is when an artifact is found it doesn’t say on the back “made in 215 BC” or something similar. Dates if mentioned at all will be in regard to various epochs most often in the form of “year X in the reign of king Y” and all these pieces of the puzzle have to be sorted out and aligned with a known date. That is why who was contemporary to Alexander is so important and the "linch pin" because once that is known then you count backwards and forwards from that time. But since Jones purposely chose one that fit in with the Biblical timeline then all dating by scholars for last the 200 years has been in relation to the wrong date and the error magnified a million times over. And, considering that a lot of political pressure, academic prestige and reputations have been invested into this mistake it will take a lot of effort from courageous scholars to reverse it. Other civilizations also had long histories. Berossus (fl. 280 BC), in his Bablyoniaca 2 , recounts the vast ages that preceded the Babylonian civilization and especially uses the number 432,000 years as a significant one in their history (the exact same length as Kali-yuga). 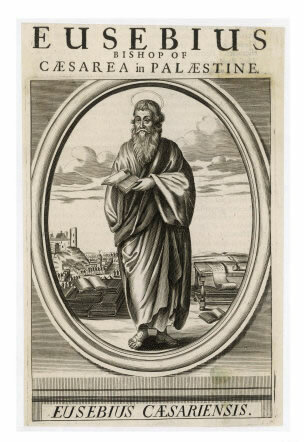 He claimed that civilization was not the product of human action over time, contrary to the conventional Greek view of the early Hellenistic period, but was given intact by the gods to men at that early date. In the recorded fragments of his writings he tells how men had no civilization and behaved liked animals. 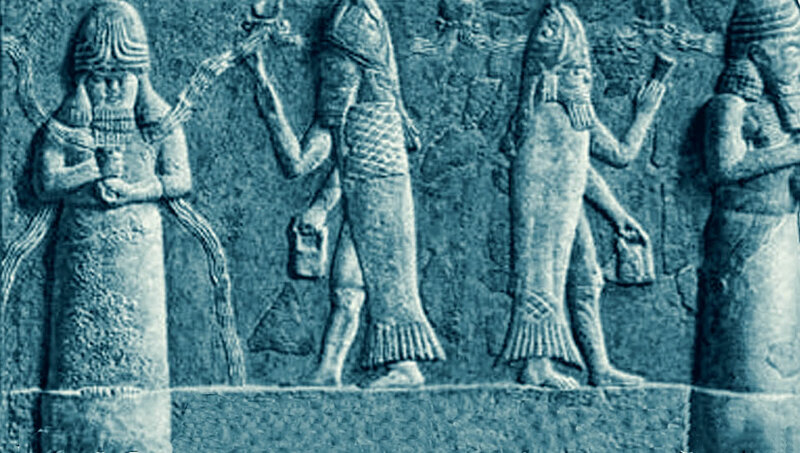 Until a god, whose name he translates into Greek as Oannes, who had a body like a fish but with human appendages, came on the land and revealed all types of useful knowledge, both mundane and spiritual, to King Alorus and the people. This knowledge became the basis for human civilization. This occurred 432,000 years before the flood. 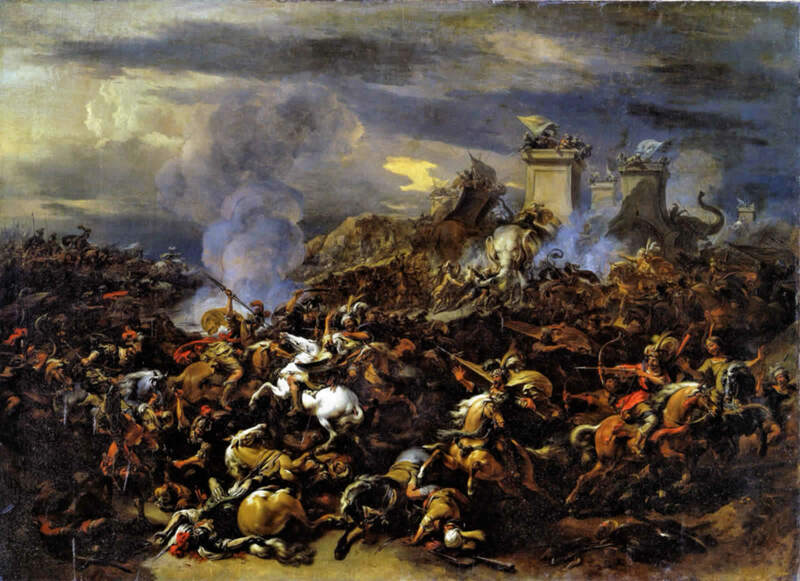 According to various fragments of Berossus, the flood took place from 33,000 - 36,000 years before Alexander the Great. 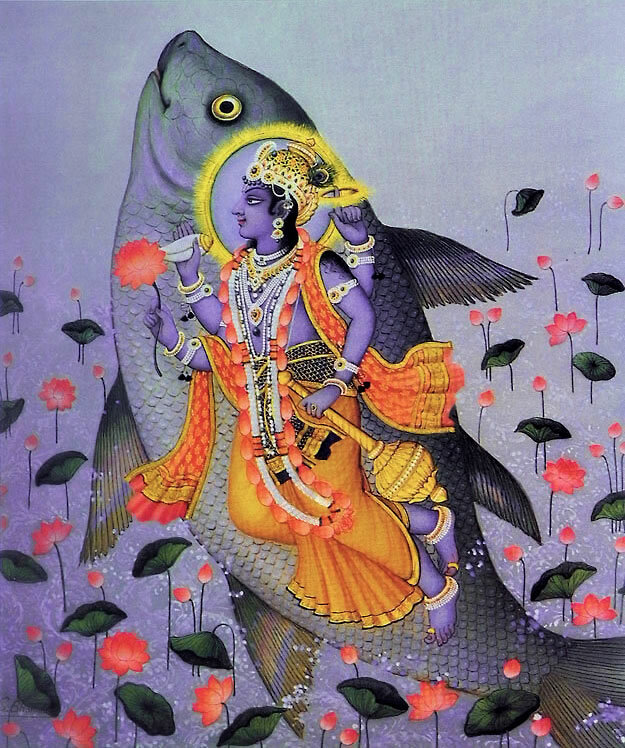 This incident with Oannes is remarkably similar to that of Matsya-avatara recounted in the Srimad Bhagavatam (SB 8.24), in which the fish incarnation of the Lord saves the Vedic knowledge and then redispenses it. 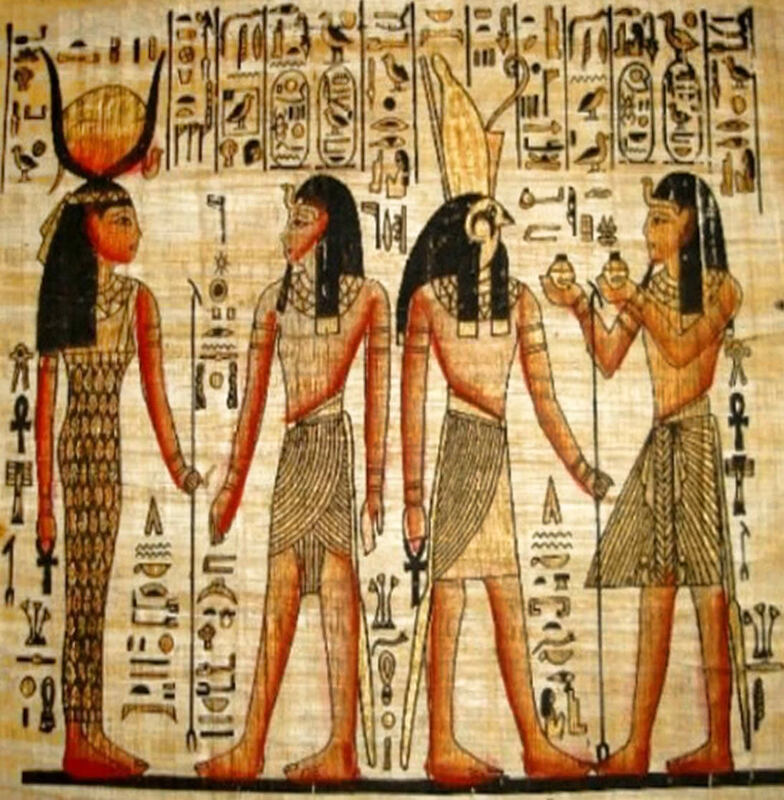 Egyptian Deities: Hathor on far left, and Horus 2nd from right with attendants ; both are holding ankhs the symbol of eternal life. Thus, the ancient history of several world civilizations have been put on the Christian chopping block and made to fit their procrustean bed. None have suffered worse than the Vedic culture. It is not that we automatically believe everything that an ancient culture may say about itself but we don’t disbelieve it either. The whole endeavor of modern secular historians, in continuation of their Christian inheritance, has been to cast out, as mythology and wild imagination, anything that doesn’t fit within their worldview of linear history. We have hardly done justice to the subject but have at least adumbrated the types of arguments than can be made. The evidence strongly suggests that the British conquerors of India, all avowed Christians, starting with Sir William Jones et al., have totally distorted Indian history so that it practically has no resemblance with reality. Yet it is still taught in all schools in India and abroad. Srila Prabhupada was just repeating what is found in every textbook on ancient Indian history in the world, texts that were authored by the British and other Europeans or Indian collaborators. "So on some mundane topics, geography, historical claims, Srila Prabhupada was not necessarily fixed. I think the key thing though is that in the SB 4.22.36 purport mentioned above, he says " from historical references in the Puranas". Whenever there was some controversy or question of authenticity, Srila Prabhupada would always refer to sastra. He would often ask, "Is it in sastra. What do the Purana's say?"" So I have shown what the puranas say on the topic. 1 "Ripuñjaya" named in Srimad Bhagavatam 9.22.49 is the "Purañjaya" in Srimad Bhagavatam 12.1.1-2, the first two syllables in the names have been transposed. 2 Berossus, pp. 7, 13–24. 9 Manetho, pp. 3–7. Footnotes in the book deserve special attention. AHD - American Heritage Dictionary Of The English Language, The, 1969, New York: American Heritage Publishing House. Berossus, 1980, translated from the Greek by Stanley Mayer Burstein with introduction, The Babyloniaca of Berossus, Malibu, CA: Undena Publications. Cramer, Frederick, 1954, Astrology in Roman Law and Politics, Memoirs of the American Philosophical Society Volume 37, Philadelphia: The American Philosophical Society. Manetho, 1964, translated from the Greek, Latin and Armenian, by W.G. Waddell, Manetho, History of Egypt and Other Works, The Loeb Classical Library Series, Cambridge, MA: Harvard University Press. 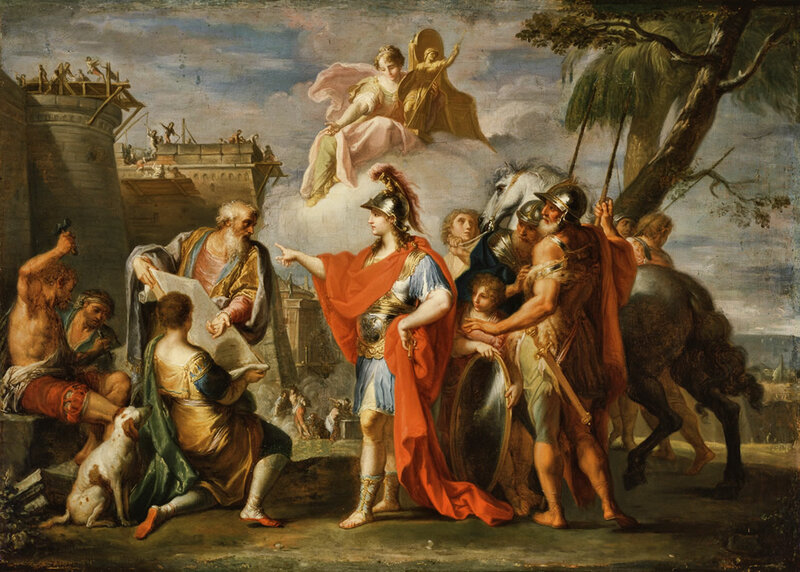 Alexander founding the city of Alexandria. Click to see larger version. According to the puranas, Lord Buddha is from 18th century BC, not 6th century BC. Click to see larger version. Matsya Avatara Bhagavata Purana (SB 8.24), the fish incarnation of the Lord Who saves the Vedic knowledge and then redispenses it. Click to see larger version. 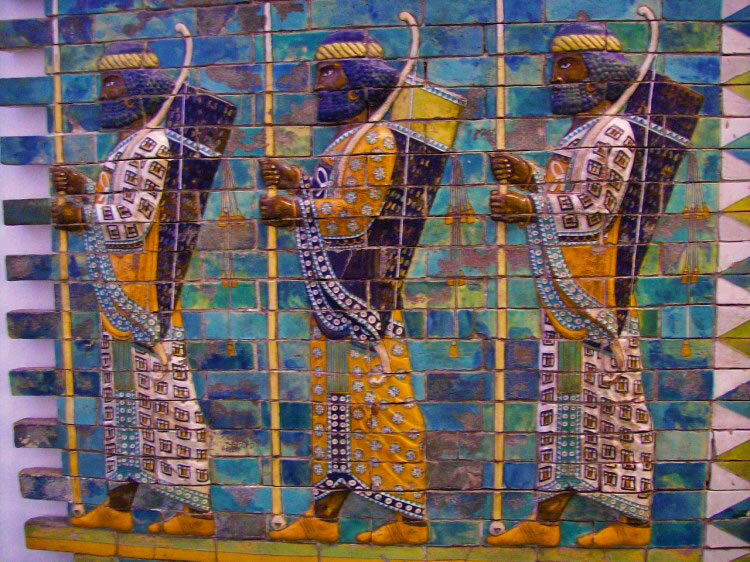 Bowmen in procession, a detail from the Ishtar gate, Babylon. Click to see larger image. 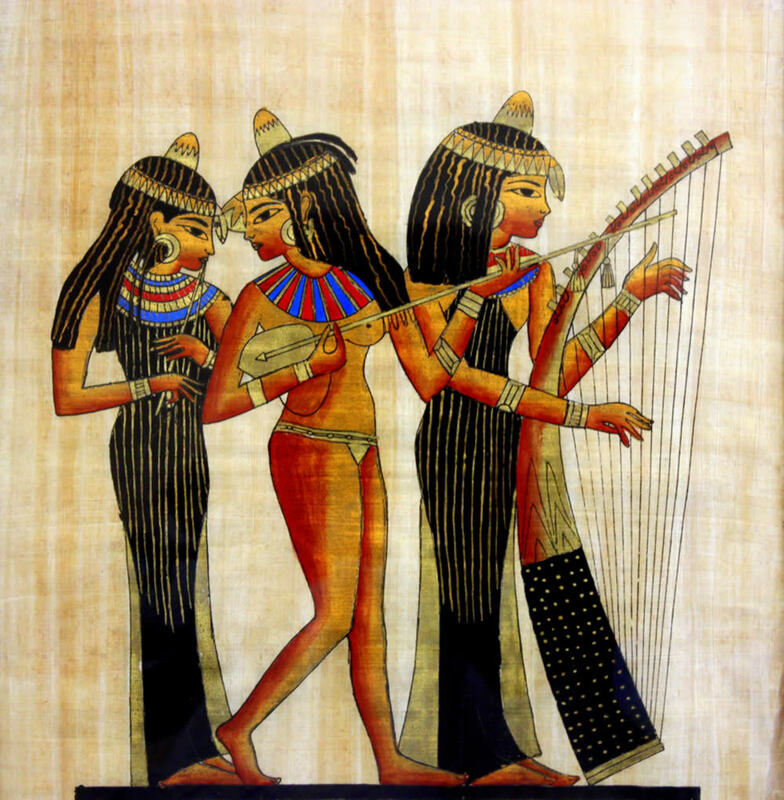 Egyptian female musicians. Click to see a larger version. 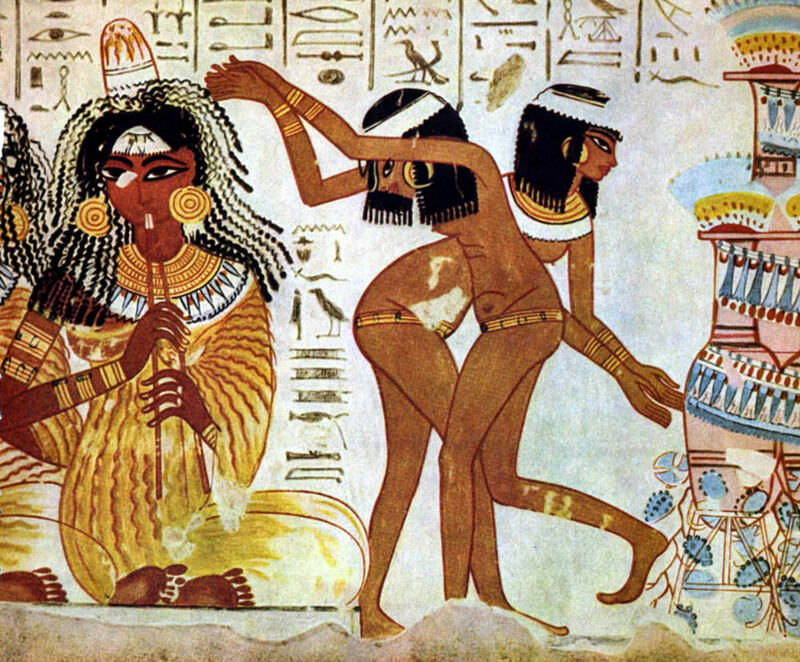 Female dancers and mucisians in an Egyptian festival. Click to see a larger version.